If arriving to Cuba, either at Jose Marti Airport in Havana, either to Juan Gualberto Gomez Varadero, you need a vehicle to get to your accommodation, we provide a shuttle service private so you can move comfortably and have no to wait in long queues outside the airport. 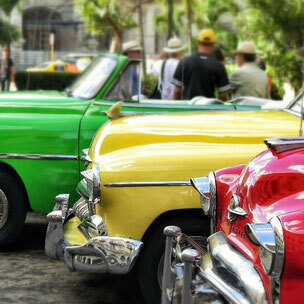 The service runs from Havana to Varadero or from Varadero airport to any of the hotels in the area. If you are interested, please contact us and your vehicle will be waiting upon your arrival. We do not charge extra for delayed flights.